Up to 48 months 0% Deposit, 0% APR finance from only £60.83 per month. 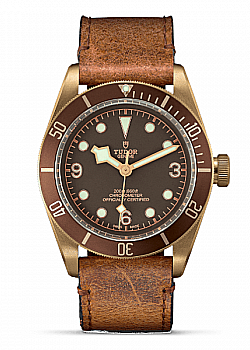 Contact us to reserve this watch. 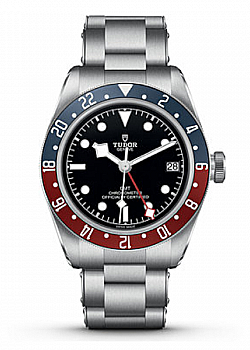 All Tudor watches must be collected from our Newark store, however you are welcome to apply for finance online before collection or reserve online for collection in store. 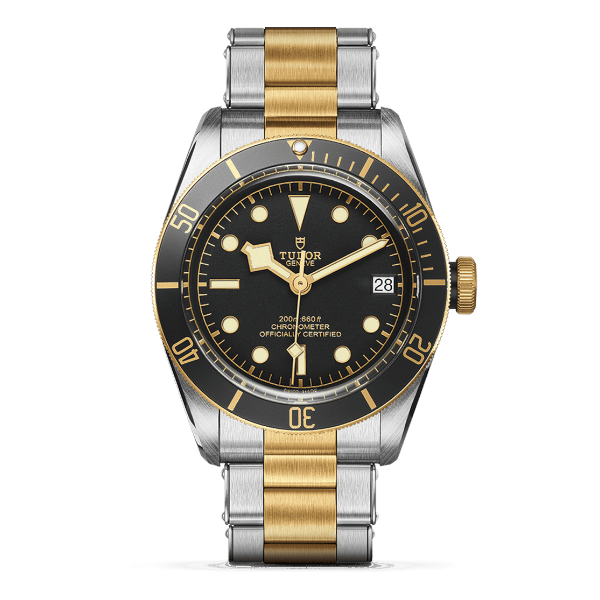 In 2017, TUDOR introduced a new steel and gold version to the famous Black Bay family, featuring for the first time a new date function. 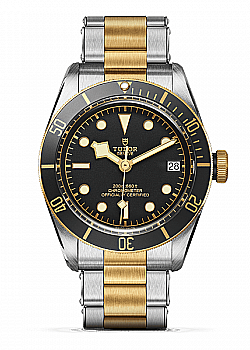 Fitted with a Manufacture Calibre MT5612, the Black Bay S&G is available with a black dial, or now with a new champagne coloured dial.